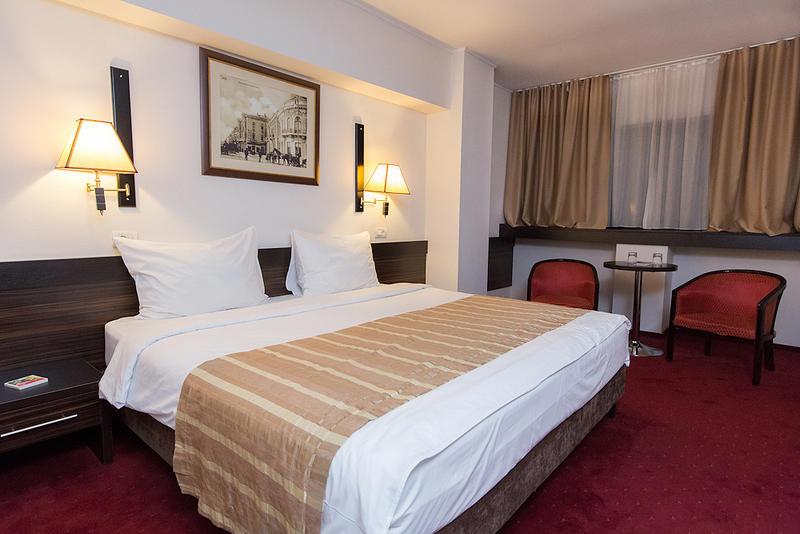 Are you planning a visit to Iasi and looking for the best accommodation? 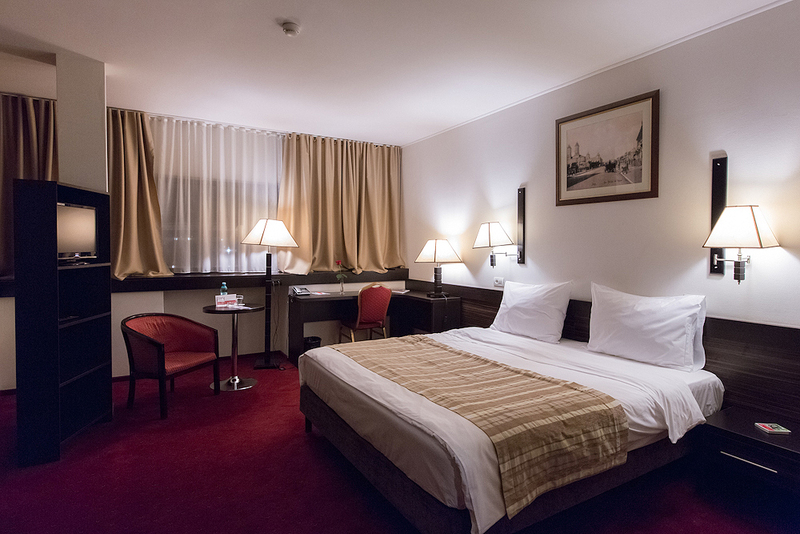 Take the friendliest hotel in town, centrally located in the most beautiful area on the Palas Mall esplanade and near to the Palace of Culture. 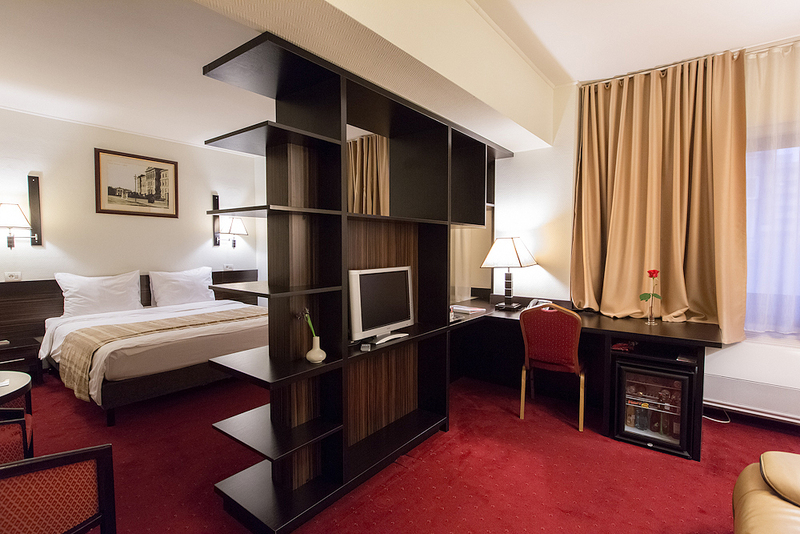 Fair price, superior comfort, security and quality guaranteed by international Ramada brand. Test the true 4-star cookery and you will be delighted. Whether you organize a company cocktail party or a family party, Master-chef is waiting with plenty of goodies. 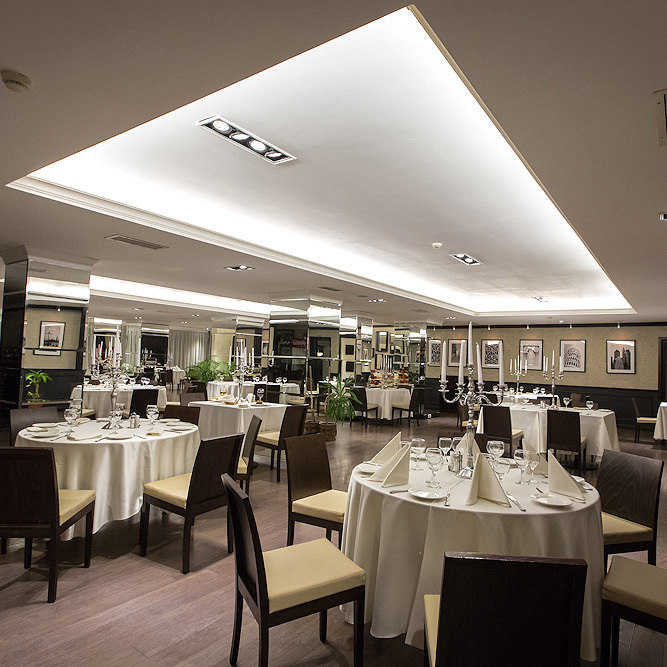 You can choose your favorite style: from traditional Romanian cuisine to haute or fusion. No more searching, you’ve found the perfect one! 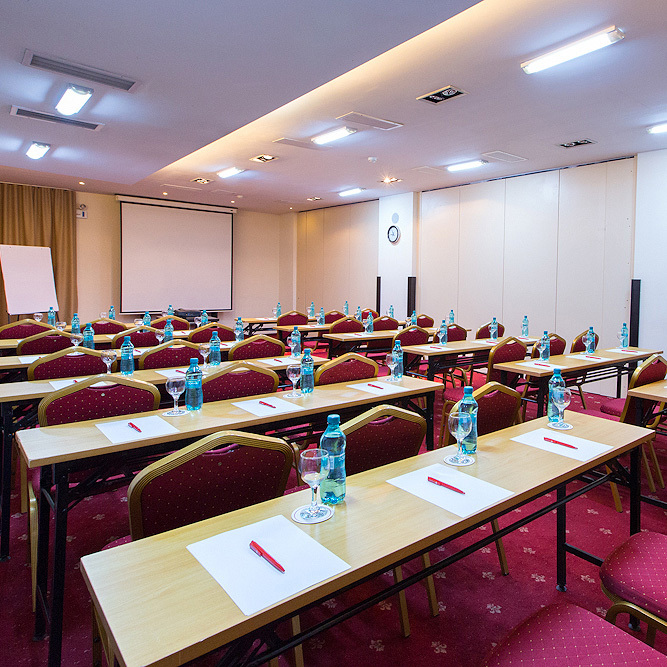 Looking for a conference, symposium, seminar, workshop, presentation or simply a business meeting? Each of the 5 rooms has full-option facilities and modular fittings. Due to permanent support from friendly professionals, all events are 100% success.